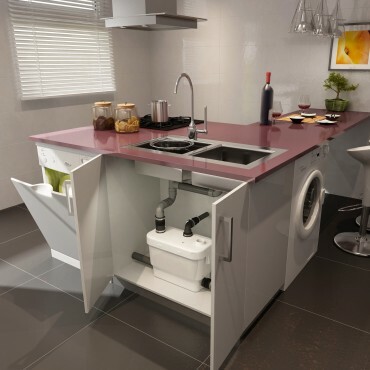 Our new and improved Saniflo Up range of domestic macerators and pumps has evolved. 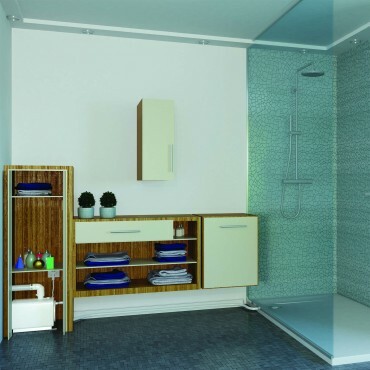 The Sanivite+ can help you create your perfect kitchen or utility room. 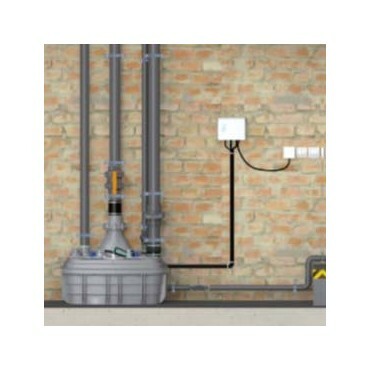 Our range of Sanfos underground pumping stations can be used for residential and commercial premises.